He spent 59 years representing Michigan in the U.S. House of Representatives before retiring in 2015. On Wednesday, it was revealed that Dingell was in hospice care. Funeral arrangements have been set. A visitation will be open to the public Monday at 11 a.m. at the Ford Community and Performing Arts Center on Michigan Avenue in Dearborn. A funeral mass will be held at 11 a.m. Tuesday at Church of the Divine Child at 1055 North Silvery Lane in Dearborn. It will also be open to the public. 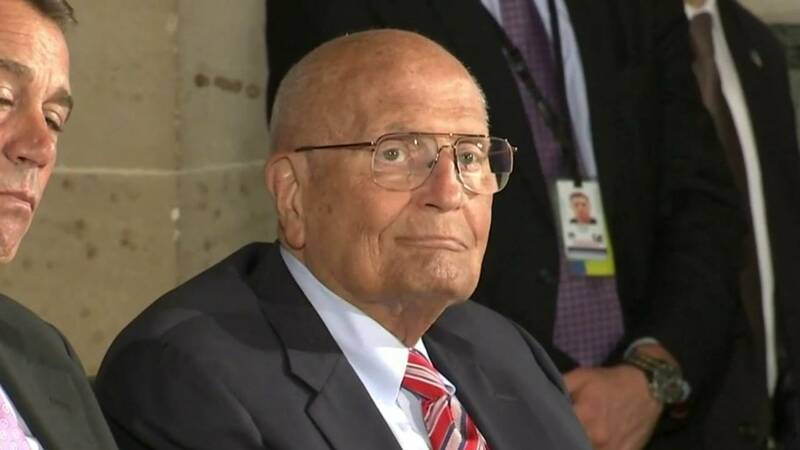 Dingell, who served in the Army during World War II, will be buried at Arlington National Cemetery in Virginia after a second funeral service Thursday morning in Washington, D.C.